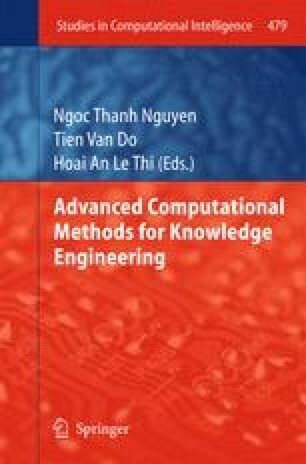 In this paper, we review tutoring approaches of computer-supported systems for learning programming. From the survey we have learned three lessons. First, various AI-supported tutoring approaches have been developed and most existing systems use a feedback-based tutoring approach for supporting students. Second, the AI techniques deployed to support feedback-based tutoring approaches are able to identify the student’s intention, i.e. the solution strategy implemented in the student solution. Third, most reviewed tutoring approaches only support individual learning. In order to fill this research gap, we propose an approach to pair learning which supports two students who solve a programming problem face-to-face.